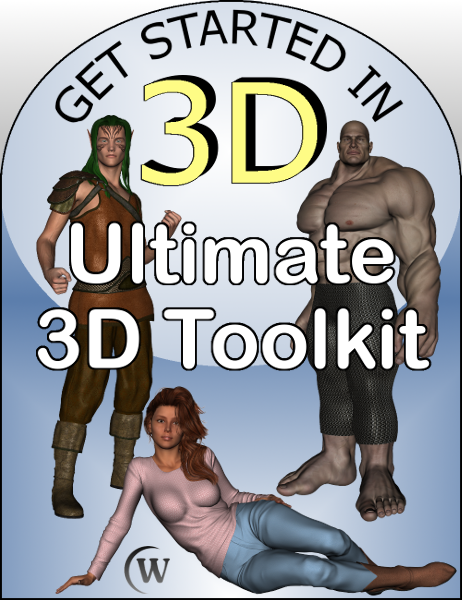 what 3D is and helps you get started for free. 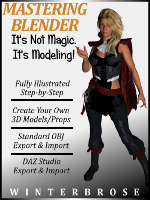 with descriptions of what each can be used to do for your 3D project. digital artwork to sell or share with the world!